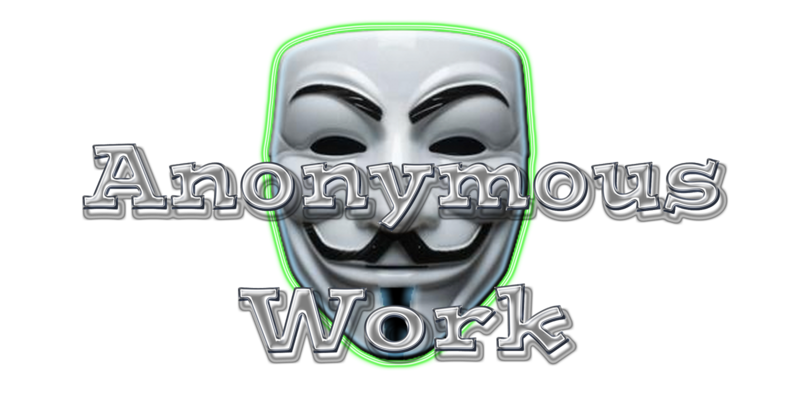 Yes, the group Anonymous, the bane of governments, politicians, rich bloviators, bankers, and celebrities, does much crucial anonymous work in the background. 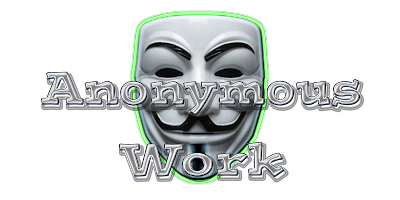 Seriously, though, AnonymousWork.com is a great long tail domain for someone, perhaps a writer or artist, who wishes to work anonymously. 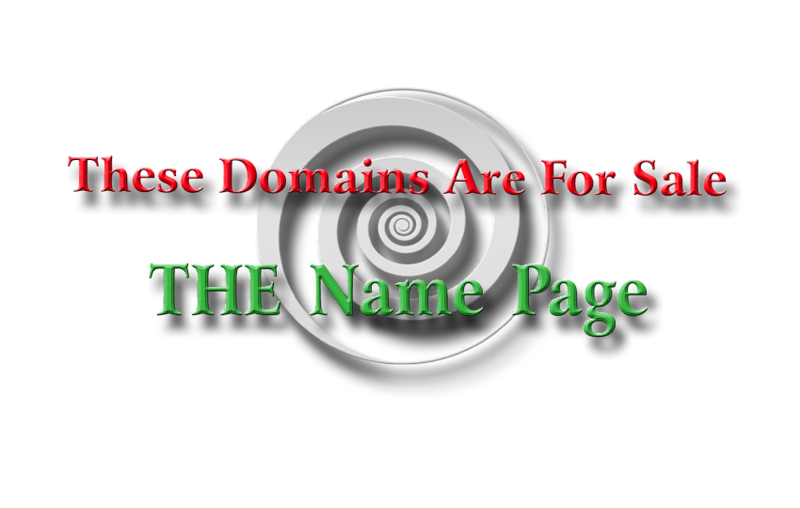 After all, "Anonymous" is one of the greatest writers or artists ever, long-lived throughout the ages, covering many genres, literary eras, and artistic movements.